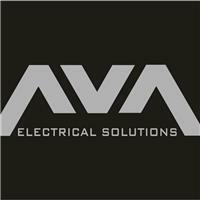 AVA Electrical Solutions Ltd are a family run business with over 10 years in the trade. We are based in Hertfordshire and cover Herts, Beds, Bucks and London. We carry out all aspects of domestic and commercial electrical works and are NICEIC Registered. We are a friendly and reliable company who consider no job as too big or too small and we guarantee a prompt and tidy service.